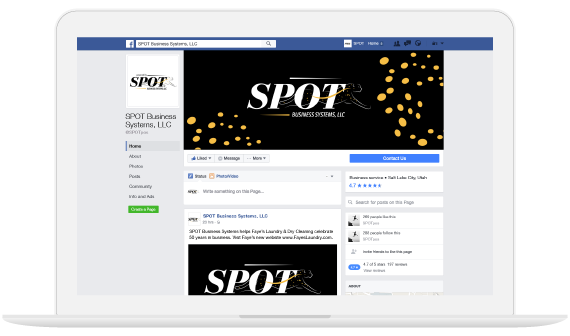 SPOT Business Systems. 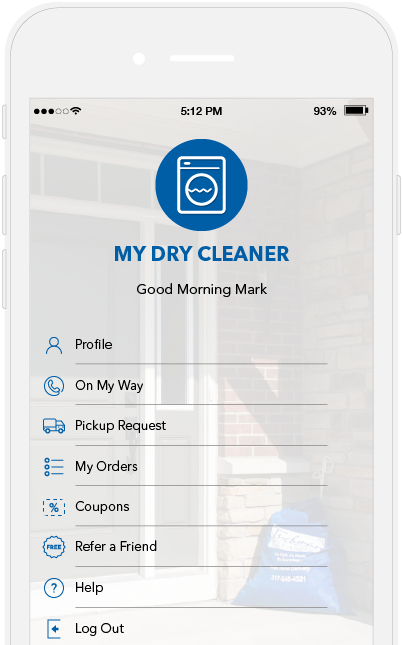 Your Software for the Dry Cleaning Industry. SPOT Business Systems helps you manage your dry cleaning business. With SPOT, you possess the most powerful tool to help you deal with the day-to-day operational problems of dry cleaning. SPOT was designed from the ground up to accommodate your demanding Route and Valet needs. The route and valet functionality is not an add on to the counter operations, rather it is a complete module that takes your delivery options and reporting to a level not seen in the industry. With SPOT you have the latest and most advanced features available to run and automate your business. SPOT created CRM to assist in simplifying the customer correspondence process. 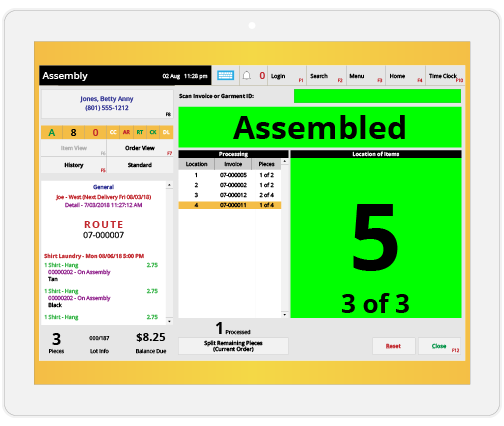 SPOT offers an automated solution to notify and remind route customers. SPOT intergrated app that allows customers the ability to access their account info. Reduce customer service calls and provide the latest web technologies. SPOT offers seamlessly integrated payment options powered by Clearent. SPOT Dashboard provides anywhere access to your companies heartbeat. Have valuable customer information available at your fingertips. 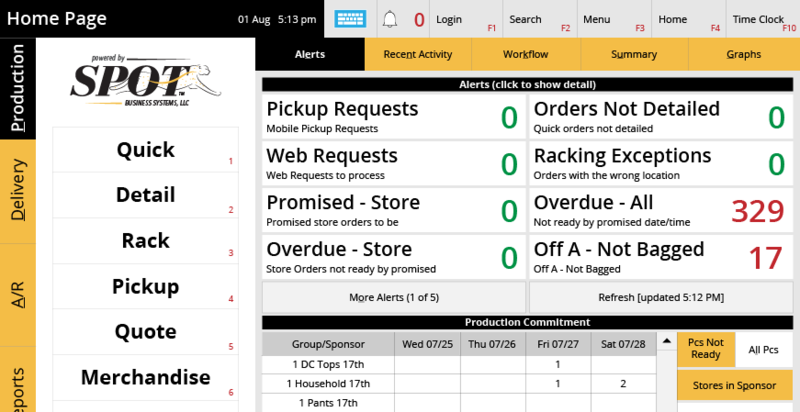 Let SPOT assist you with easy to use tools, reporting and production controls. This feature notifies you immediately if you have a problem in production. The system of choice for the largest restoration companies in the world. Valet and RouteTrac takes your delivery options and reporting to the next level. With password access security you can control what your clerks/managers see and do. 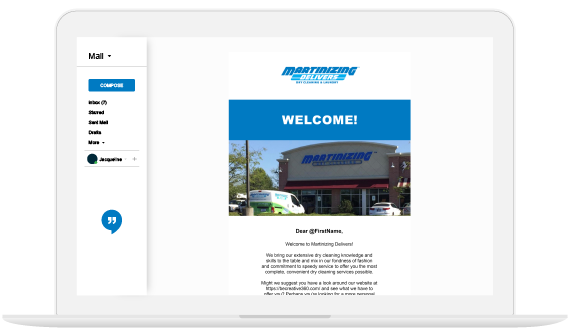 SPOT&apos;s marketing features were designed and developed with input from marketing experts and proven customer marketing programs. Available features allow you to review customer-spending habits, visit frequency, visit trends and departmental spending habits. As with other SPOT reporting, you have the option for on-screen display and optional hard copy printing. 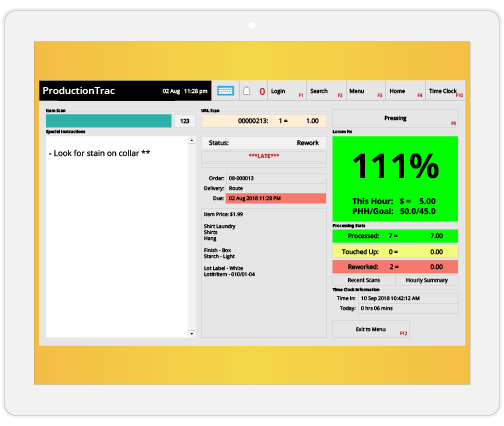 Let ProductionTrac increase production and your bottom line with real-time on screen reporting, order and item comment display, lot information and more. SPOT was the first in this industry to provide integrated credit card processing to the POS. Technology has changed a lot since our first integration back in 1996. 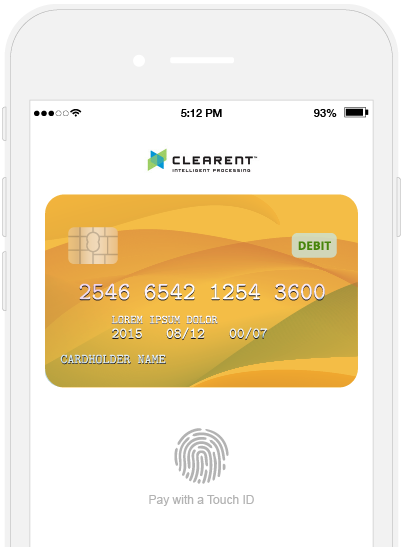 Today we offer integrated payments powered by Clearent so that your customers can pay with all card types, all ways. We know it&apos;s a lot to take in when you sign up for SPOT, that’s why we provide access to the SPOT Learning Academy. View SPOT training videos, post reviews, tune into our latest webinar or look over our upcoming events schedule. We do our best to help you provide your business and customers with leading edge technology.